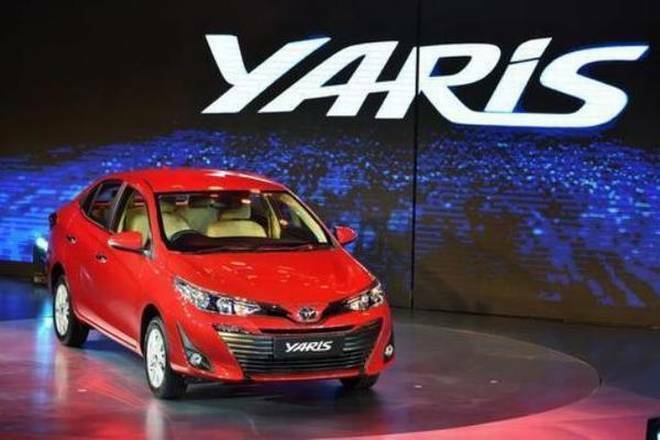 The long awaited and much talked mid size sedan segment car, the Toyota Yaris from the Toyota Kirloskar is coming soon to India. The company is all set to launch the new car. The dealers have started accepting booking of the Toyota Yaris in select cities like Delhi. 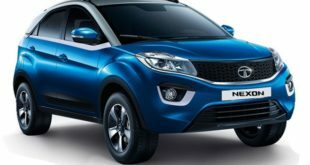 It will reach the showrooms in mid April 2018 and you will be able to see the car running on Indian roads very soon. The Toyota Yaris was one of the star attractions at the 2018 Auto Expo held in February 2018 at Greater Noida, near Delhi. The dealerships in select cities are taking the booking of the new sedan. The booking amount is set at Rs. 50,000. The price of the car is expected in a range of Rs. 7.5 lakh to Rs. 12 lakh. 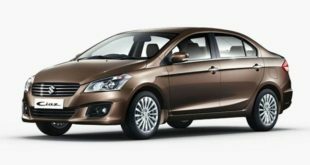 The new car will compete with the likes of Honda City, Hyundai Verna and Maruti Suzuki Ciaz in the segment. 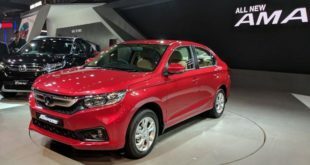 The new sedan will be powered by 1.5 litre, 4-cylinder, 108 Bhp petrol engine mated with six-speed manual gear box and seven-step CVT – automatic transmission option. The car also gets all wheel disc brakes, seven airbags including driver’s knew airbag. 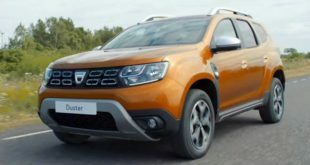 Other features include Hill-Start Assist, ABS, EBD and ESP. 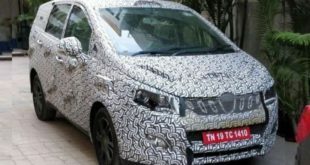 The car is also expected to be available in diesel engine option too very soon. 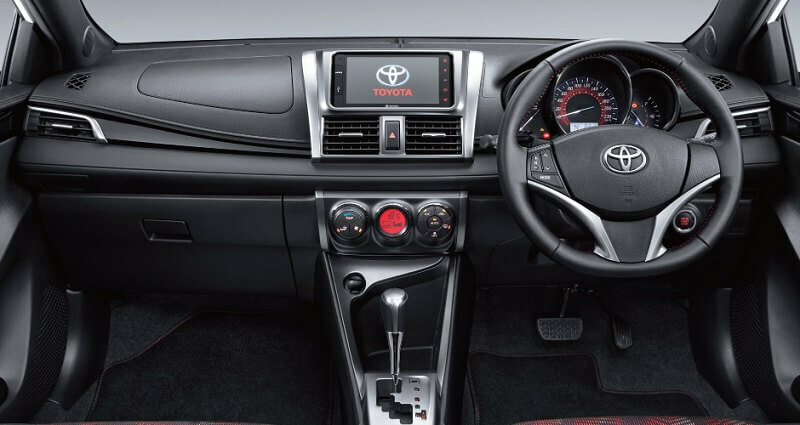 With a keen eye on the market to make its own space, the Toyota Yaris will follow the aggressive design language of Corolla with a comfortable and spacious room inside. 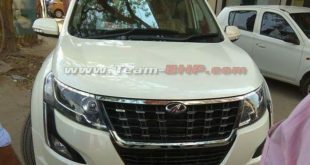 It will also come fully loaded with several features to compete with its rivals. These features include, a first in the segment-like gesture control for touch screen infotainment system, tyre pressure monitoring system, 60:40 rear seat split, adjustable three-neck restraints for the rear seat, roof mounted rear air-con with ambient lighting, a powered driver’s seat, front parking sensors etc. 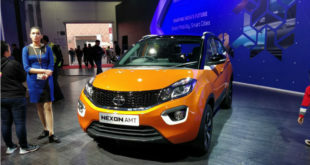 The car is being built in India at the company’s manufacturing facility in Karnataka. In order to keep the price competitive, the new car will be equipped with highly indigenous parts and components. The Toyota Yaris is the car worth to wait. You would find the new bird, Toyota Yaris on the Indian road very soon and would certainly love to drive it. Previous What’s New in Honda Activa 5G Automatic Scooter?